The freight board’s next meeting is Nov. 16 at the CenterPlace Regional Event Center in Spokane Valley. 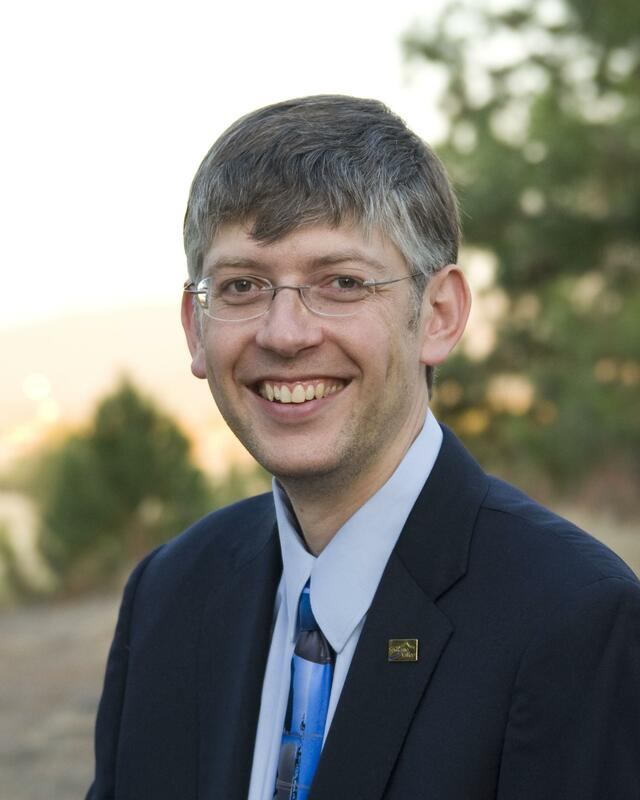 Spokane Valley City Councilman Ben Wick was appointed by Gov. Jay Inslee to the Washington State Freight Mobility Strategic Investment Board on Oct. 22. The board oversees freight movement in local, national and international markets and is charged with finding solutions to lessen the impact of freight movement on local communities. The board also proposes projects and funding to the state Legislature that promote investments in freight transportation. Wick will serve a four-year term on the board as one of two representatives of cities for freight mobility across the state. The board is comprised of two representatives each from port districts, city and county governments, and one representative each from the railroad, trucking and marine industries as well as from the Washington Office of Financial Management and the Washington Secretary of the Department of Transportation. As rail and road traffic increases and trains get longer, at-grade rail crossings create travel delays and pose a safety hazard. Wick, who previously served as vice chair of the Spokane Regional Transportation Council, plans to work on prioritizing rail crossings to improve safety in the state. The board’s next meeting is Nov. 16 at the CenterPlace Regional Event Center in Spokane Valley.